Coming Back Soon! Stay Tuned Here! ARE YOU A DEVELOPER, DESIGNER or HAVE A KNACK FOR BUSINESS ? Sign up below & tell us which selected idea(s) you want to work on and in what role. We'll send you a special link to buy your ticket. Then we'll match you up with an idea you love on a first come first serve basis. SOLD OUT! Waitlist Available Here! Founders and aspiring Founders submit ideas for #SheHacksNYC. All ideas and experience levels welcome! 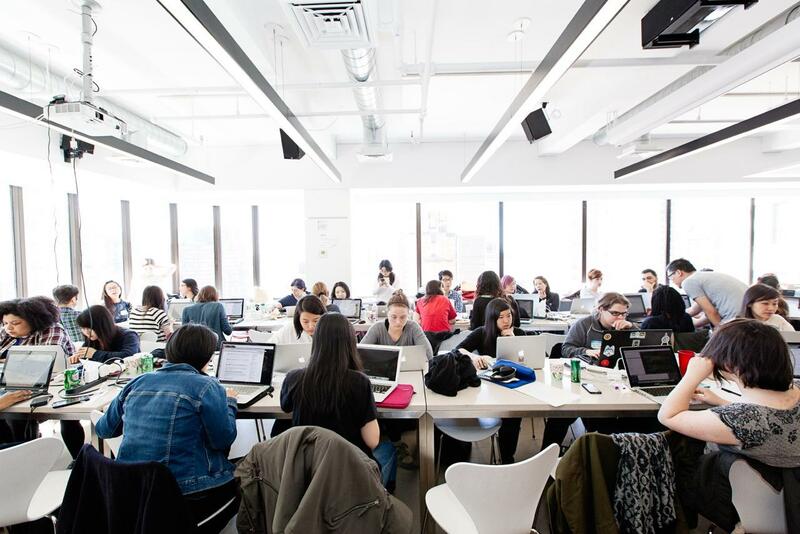 Too excited to wait for #SheHacksNYC weekend? a forward-thinking food company that caters to the health-conscious and hungry alike. ﻿More amazing mentors to come!! While idea submissions are currently closed you can still submit yours for the waitlist.